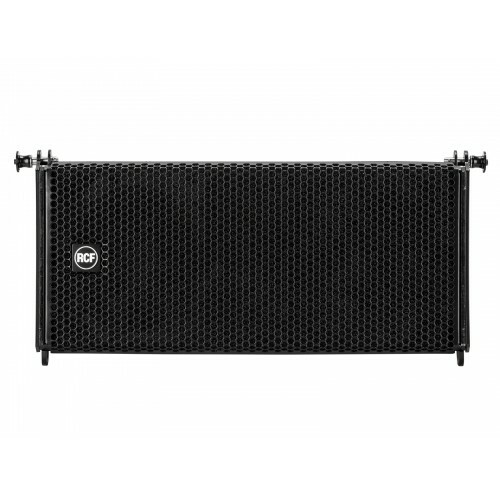 The HDL6-A is the ideal choice when line array performance is needed and a fast and easy set-up a must. 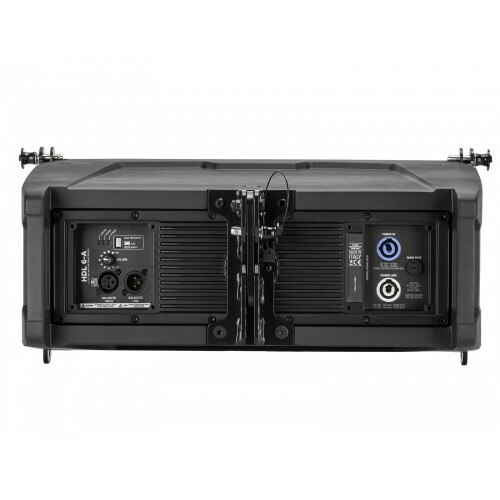 A 1400 W 2-channel digital amplifier powers the system. A powerful DSP processes the sound including crossover, phase correction, limiting and protection. 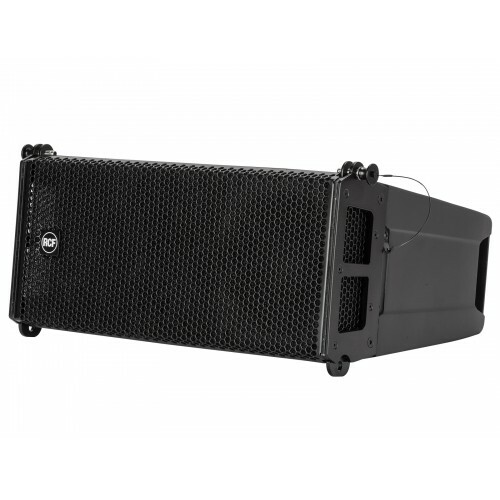 The system features state-of-the-art RCF transducers – two powerful 6.5” woofers for a solid bass reproduction plus a high powered 1.7” voice coil compression driver mounted on a precise 100° x 10° waveguide delivers vocal clarity with high definition and an incredible dynamic. Compression Driver:1.0" neo, 1.7" v.c. 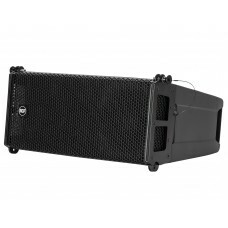 Woofer:2 x 6.5" neo, 2.0" v.c.